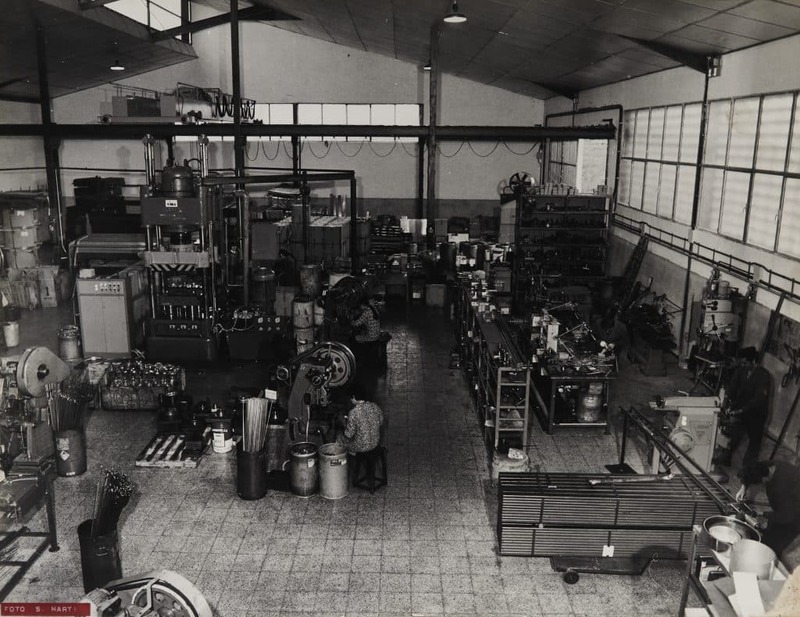 The origins of Matriçats go back to the year 1970, when the company specialised in the production of conventional stamping articles. Seven years later, Matriçats moved to its present site on the industrial estate in Celrà (Girona). It is at these premises that Matriçats undertakes all its operations as a sub-contractor for the manufacture of parts – particularly stainless steel parts – for a variety of sectors: petrochemicals, food, household appliances, household equipment, construction, motor vehicles, health, hospitals… Over the years, Matriçats began to specialise in forming and joining all kinds of sheet metal, particularly stainless steel, and in the design and construction of projects (tooling, dies and automated equipment) and manufacturing processes (stamping, drawing, die stamping, welding, 3D laser cutting and welding…) for various sectors.